Eastern culture inspires an intricately designed set of limited editions. 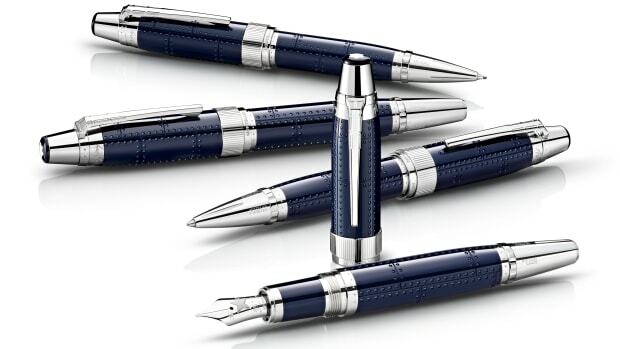 Montblanc&apos;s new Signs and Symbols collection adds two new models this year: the Rooster Limited Edition 512 and the Water Dragon Limited Edition 88. 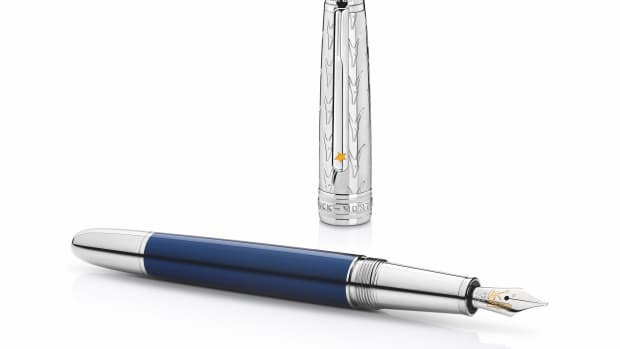 The lacquered barrels are complemented by a stunning piece of artwork that features fine hand engraving on a sterling silver pen cap. 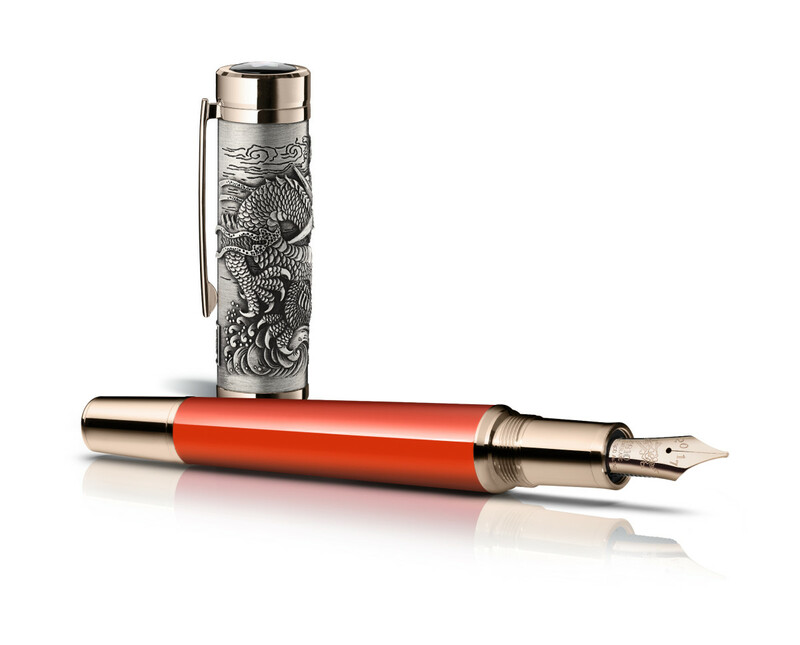 Our favorite of the designs, the Dragon Limited Edition 88, features a red lacquer barrel and a cap topped with a mother of pearl inlay in black onyx that&apos;s covered in sapphire crystal. 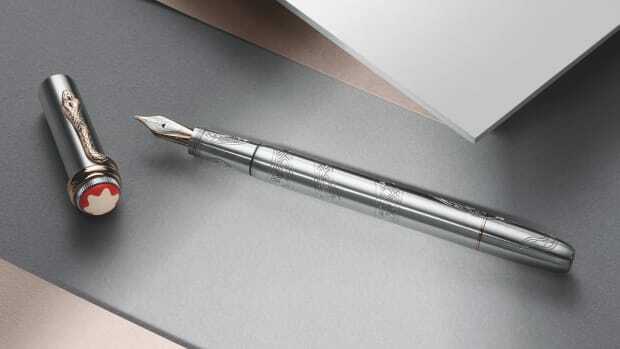 A slithery yet elegant writing instrument.